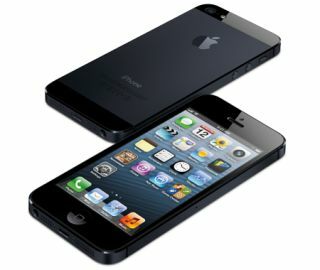 Samsung claims iPhone 5 infringes its patents | What Hi-Fi? The patent war between Apple and Samsung shows no sign of abating. Samsung has now added the new iPhone 5 to a US patent lawsuit claiming the Apple device infringes eight of its technologies. The dispute concerns the way smartphones synchronise photos, music and video files across several devices, and the capture and sending of video over the internet. Meanwhile, a court in the US has lifted the temporary ban on sales of the Samsung Galaxy Tab 10.1 tablet, allowing the company to sell the device in America. The ban was originally imposed in June of this year as the court considered Apple's claim that Samsung illegally copied the design of the iPad. At the same time, sales of the Samsung Galaxy Nexus smartphone were also banned, although that order was lifted in July. The court had previously fined Samsung $1bn for infringing Apple's patents.